One machine, one backup. That was how you used to do it—before you virtualized your servers and started operating several systems off of one physical machine. But things have changed and your data backup needs to change with it. 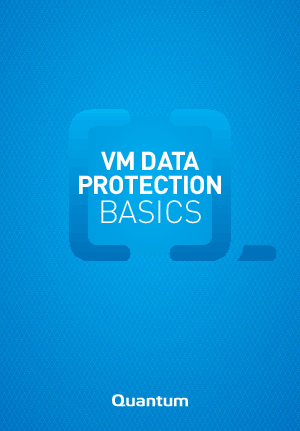 To get the basics for VM Data Protection click here.